Are Core Systems Limiting Fintech Innovations for CUs? CUs could be left behind if they don't pay close attention to fintech innovations. Fintech partnerships can benefit CUs. 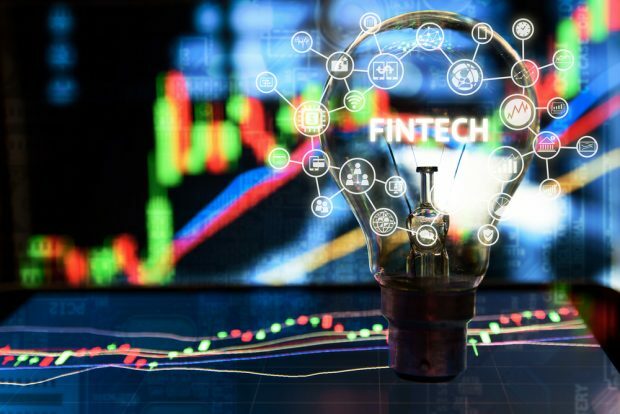 The banking industry is enduring a technological evolution that, according to some experts, could leave credit unions and other community financial institutions behind unless they pay close attention to fintech innovation.